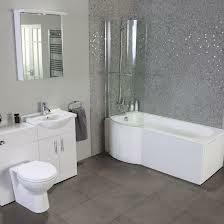 Tiling Plus.Bathroom installation,tiling and plumbing services in Stockport and South Manchester. 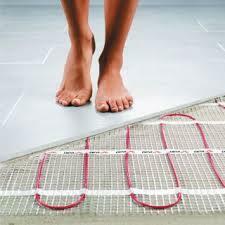 Tiling Plus are fully insured for your peace of mind. de-cluttering, furniture rental and home makeovers. in Stockport and South Manchester.